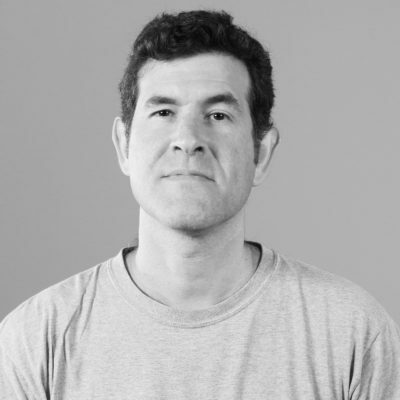 Víctor Barberán is an Industrial Designer with more than 20 years experience in developing custom technology for multidisciplinary art and science projects. Throughout his career, he worked in electronics design, software development, data analysis, modeling and animation, and digital postproduction. He is currently part of the Fab Lab Barcelona team doing research and development within the Smart Citizen project and teaches at the Bachelor of Smart Design at the ESDI School of Design.